Best rated Snapchat Geofilter design agency. We offer beautiful custom Geofilter designs with a 24-hour turnaround, excellent customer support and filter submission to Snapchat. Get started by completing an order form providing details to help us create your perfect Geofilter design. Our design team will create a beautiful design to suit your event theme or company's branding. Once you have approved Geofilter design, we will send file ready to be submitted to Snapchat or we will process it through our platform. 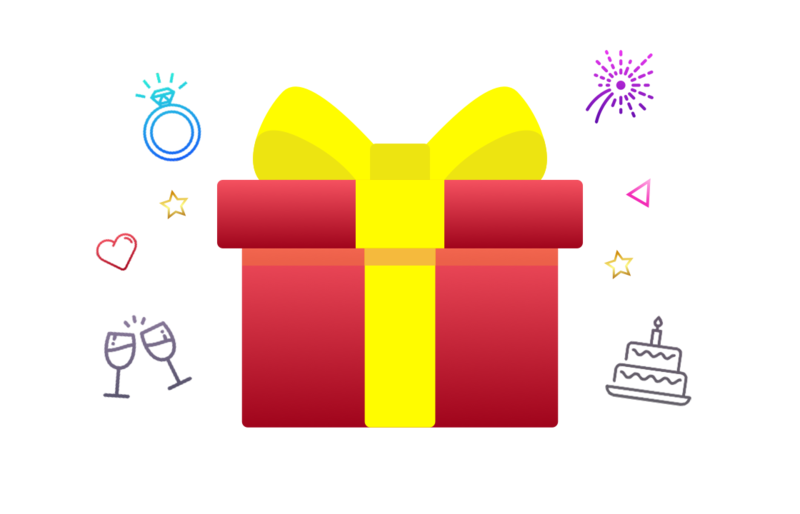 Geofilters offer a chance to be seen and sent by Snapchatters at your store, event or other location. 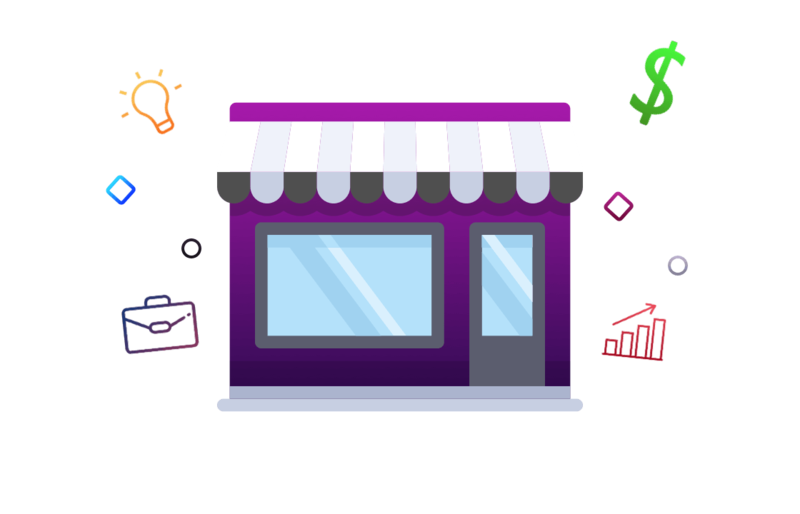 Drive sales, brand awareness and engagement in one swipe! Snapchat filter (Geofilters) are tiny pieces of art that always make an impression. 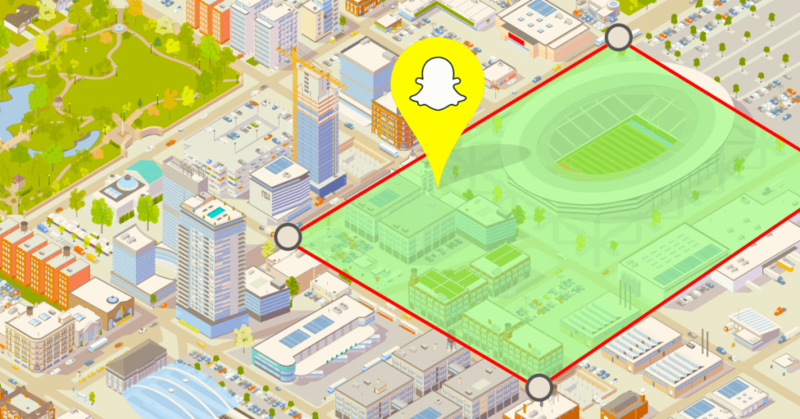 When Snapchatters in the location(s) of your choice take a Snap, they’ll be able to see your Geofilter and use it to explain where, when, and why they took the Snap. 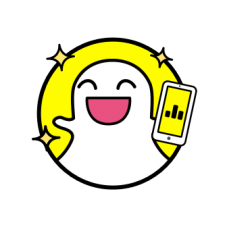 We have years of experience in working with clients around the world providing Snapchat consultations, marketing plans and Advertising services. 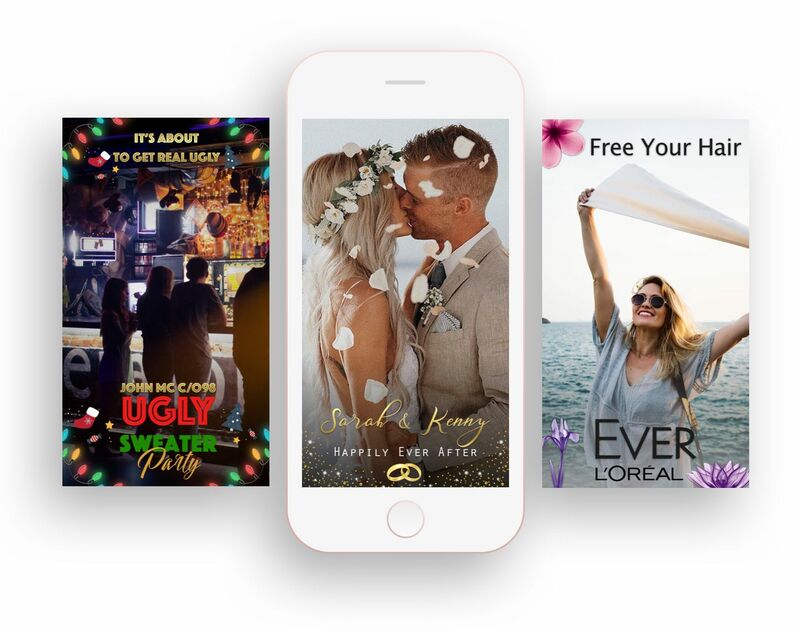 We are leaders in designing Custom Snapchat Geofilters for businesses, events, birthdays, weddings and more. More than 20,000+ clients trusted us. "They DID a GREAT job executing my vision and in a timely fashion! I will definitely use them again." "Created a filter as my brief and the team was very responsive 👍"
"Helped make my geofilter dream possible for my waltz and I couldn't be happier. Thanks again!!!"